For A Friends & Family Event. 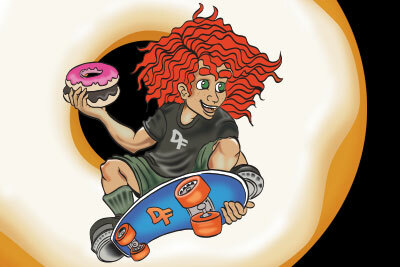 We’ll Be Offering 30+ Donut Freak, Gourmet Baked Donut Samples. They Are Freaky Good and We Hope You’ll Help Us Spread The Word. Highlight of the Night: Five Competitors Will Be Competing in the “Wanna Be A Freak” Challenge. Whipped Cream and Other Delicious Toppings. Can’t wait to come & try your donuts. Coming all the way from New Port Richey to try your donuts.